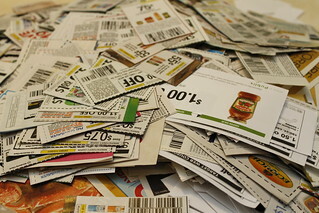 It sounds like all the effort you put into getting coupons and watching for sales is working well for you! I love to save money too! Bargains make me very happy! LOL! I won't buy anything unless I get a deal. I have my little pile of coupons in my purse!